I’ve seen quite a few articles out there on this topic. But I’m not seeing anything new. Swings, snatches and cleans are about the only exercises I see so called kettlebell experts doing. 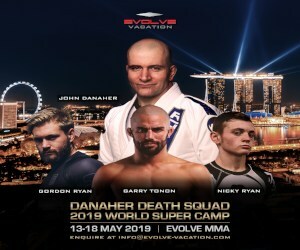 A lot of them are putting the tag “for MMA” behind it. Even though the majority of them haven’t had any experience in that area. Kettlebells are my single most favorite exercise tool. I have dedicated the last 6 years of my life to kettlebells and body weight training specifically for BJJ/MMA conditioning. 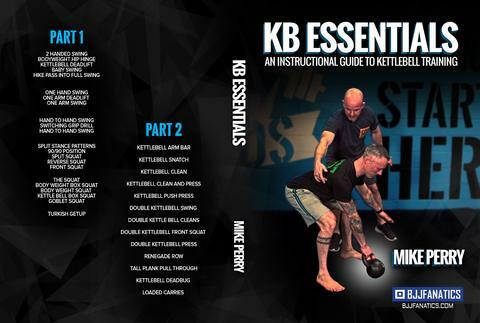 Over this period of time, I have developed new kettlebell movements, released 3 dvds on the subject and administered certifications all over the world with my Kettle-Jitsu system. I am a Brazilian Jiu Jitsu Black belt and over the last 2 years ive competed in 18 BJJ tournaments. So, I have battle tested my system as well. After reading numerous articles on core strength for MMA/BJJ, I decided to take a stab at it. I guess you can call this 7 unconventional BJJ/MMA specific Kettlebell exercises for core strength. I use the word unconventional, because these aren’t the typical KB exercises you see people doing. These are exercises I have developed myself and teach to my students regularly. 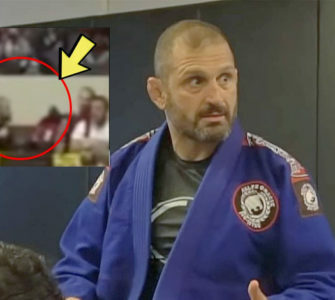 Snake move: In MMA/BJJ you have to know how to fight off of your back period. Snake move is an essential movement that you have to master if you want to fight off of your back effectively. 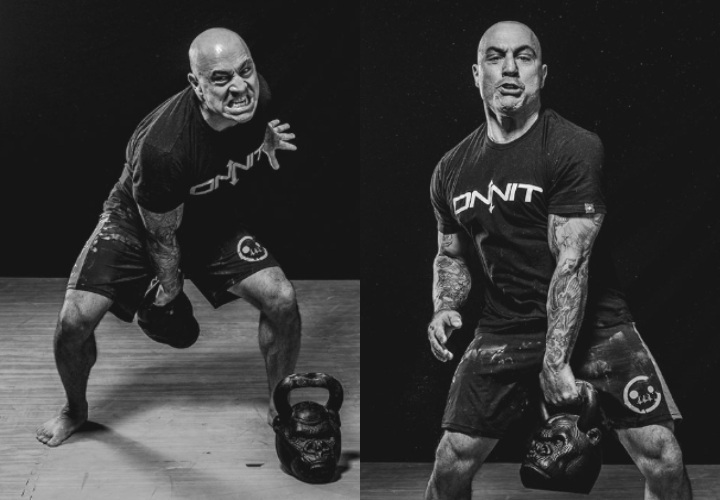 Adding a kettlebell to this movement mimics fighting off of your back to a t.
Rocking chair: This is another BJJ bodyweight exercise adapted with a kettlebell. 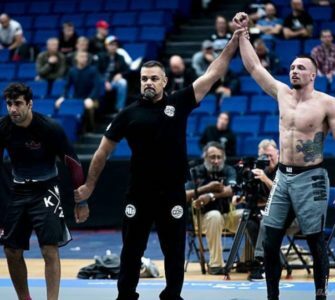 This is one way to regain the standing position in combat sports. 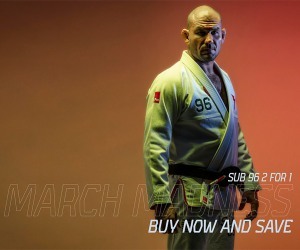 It is also used in numerous transitional techniques in Brazilian jiu jitsu. It hits your core and hips directly. I like to add a press to this exercise to hit more muscle groups simultaneously. Upa: Prounounced oo-pah. This the third BJJ body weight exercise adapted with a kettlebell. Upa is typically used for escaping the mount and as a way to offset your opponents balance. Bridging is a common movement found in the ground fighting. Turkish presses: Some people refer to this as a quarter get up. 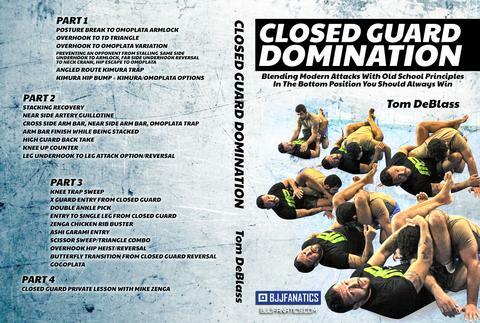 But this is a partial movement of an exercise commonly called “standing up in base” in BJJ. It is another movement that is used almost every time you are fighting off of your back. It has a ton of applications. Double kettlebell swings: Double kettlebell training means double the power. This swing variations will take your hip and core power to another level. Mastering swings and the hip hinge will take your sprawls to new heights. Hopping swings: This is a swing variation that hits your core differently than traditional swings. It adds explosiveness to it. Hopping back and forth builds momentum, so your core works harder to stabilize your body. Otherwise, this exercise can throw you off balance big time! Bridge and sprawl: In this one, im combining 2 of common movements used in ground fighting. This exercise also requires coordination, agility and focus into one flowing movement. 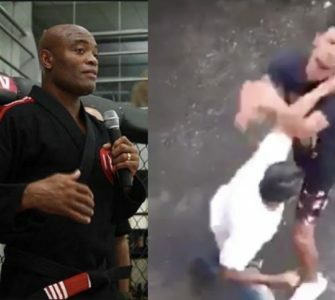 I was training a fighter for his UFC debut once. We were using these exercises combined into a circuit and afterwards he said, “Man, I felt like I was in a fight the whole time!” To make a routine like this you will typically need various different training devices. But, with a little creativity, a kettlebell can do it more efficiently. Enjoy!